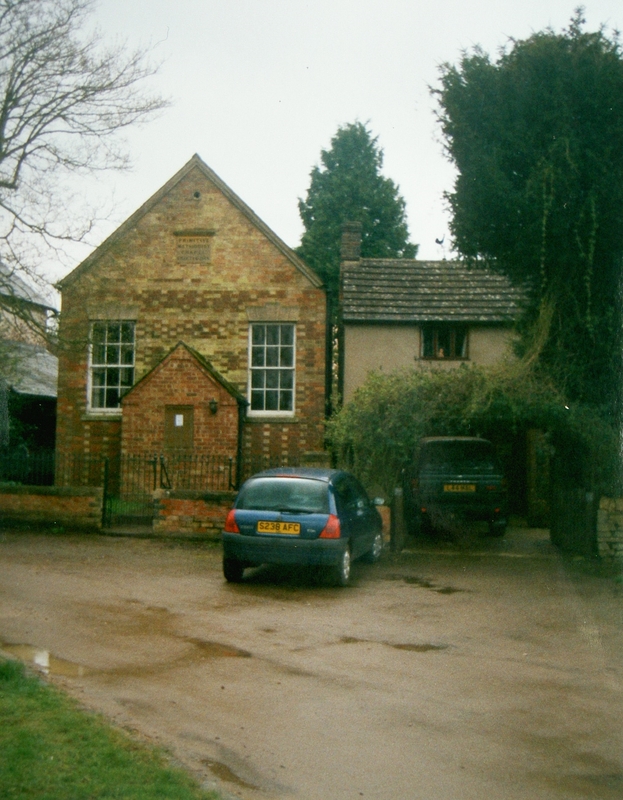 Radway is a village south east of Kineton. Radway Primitive Methodist chapel was opened in 1866. At the time of Keith Guyler’s photograph in 2000 he doesn’t indicate whether it has closed or is still in operation. In August 2015 it is Chapel Cottage.